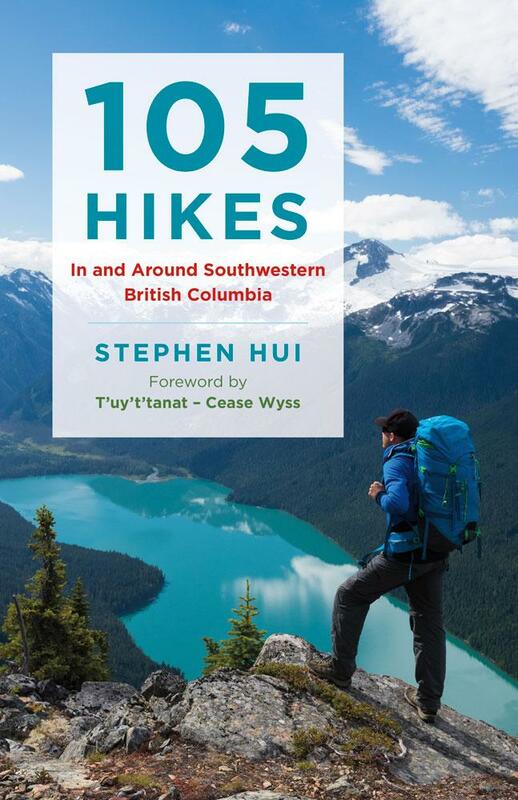 What do you think of 105 Hikes In and Around Southwestern British Columbia? Please review the book on Amazon and Facebook. Here’s what people are saying about the book. 105 Hikes is available now at bookstores everywhere. Buy the book today.